Super7 San Diego and Mixed Parts Crystal Mecha! 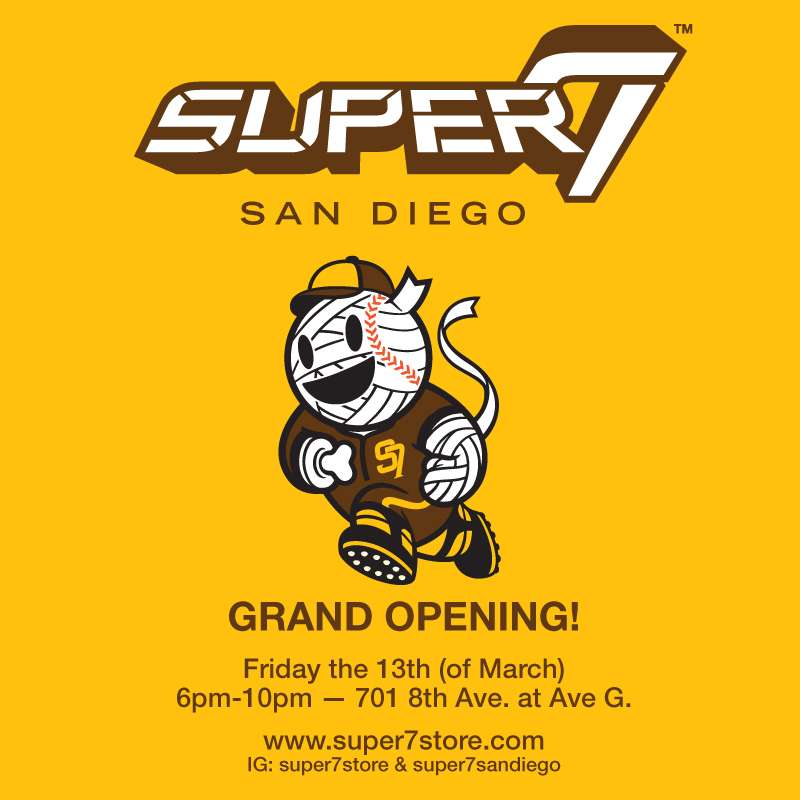 This Friday the 13th, join us for the grand opening of the brand new Super7 San Diego! The Southern California outpost of Super7 opens this Friday at 6pm, with a full selection of Super7’s classic toys, prints, and apparel, including the debut of the Mixed Parts Crystal Mecha! Super7 San Diego Now Open!